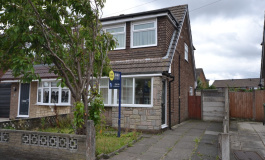 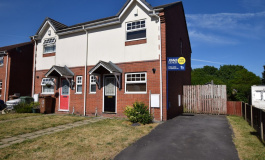 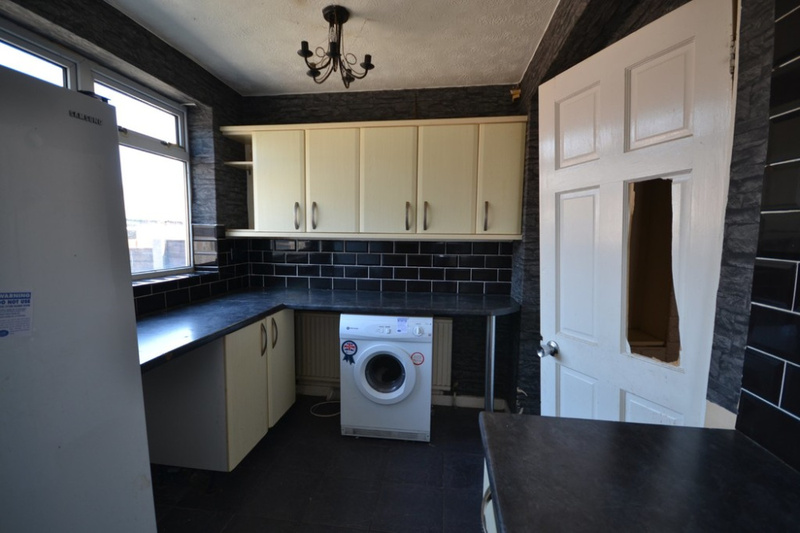 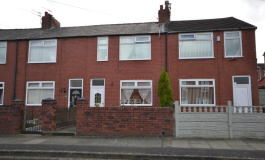 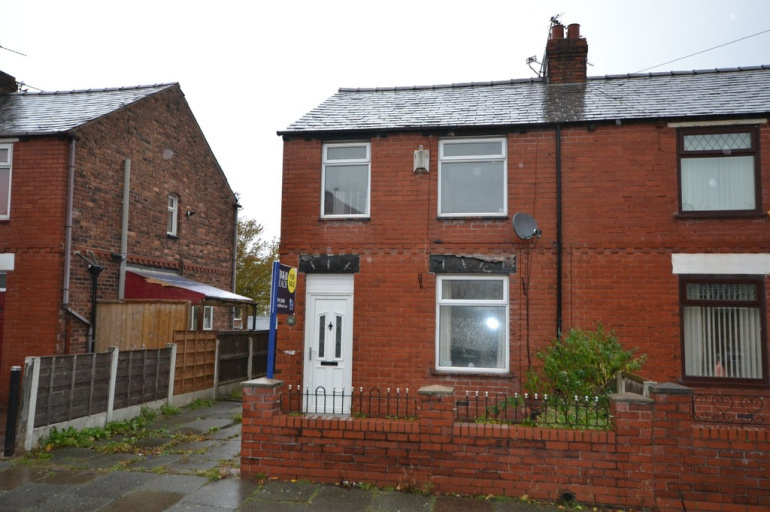 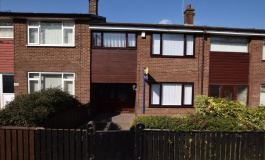 JB&B Leach are pleased to offer for sale this 3 bedroom semi detached property situated off the main Dunriding Lane convenient for all local amenities including many popular schools and within easy reach of St Helens town centre and the A580 East Lancashire Road. 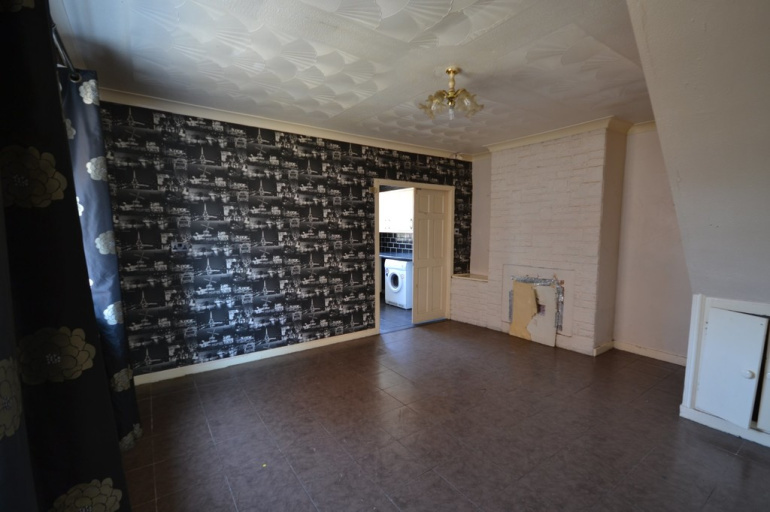 The property provides accommodation which briefly comprises; entrance porch way, lounge, dining room thereafter the kitchen. 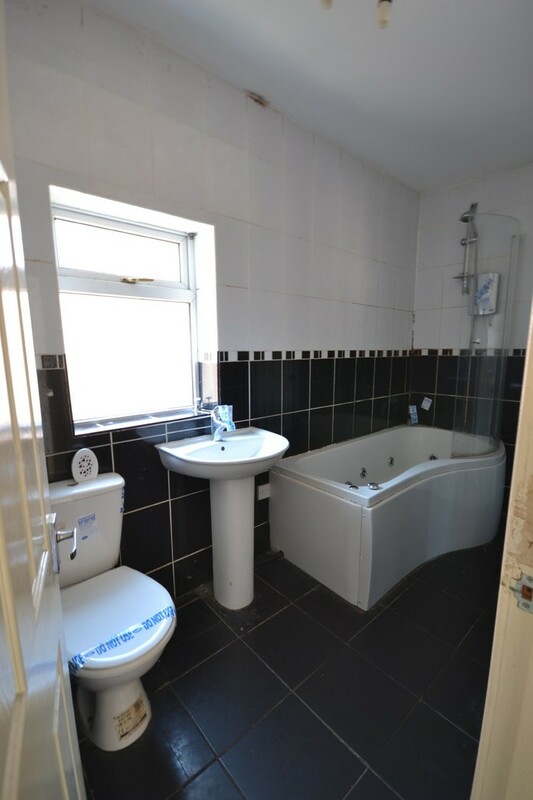 On the first floor there are 3 bedroom with the family bathroom room which is located off bedroom 1. 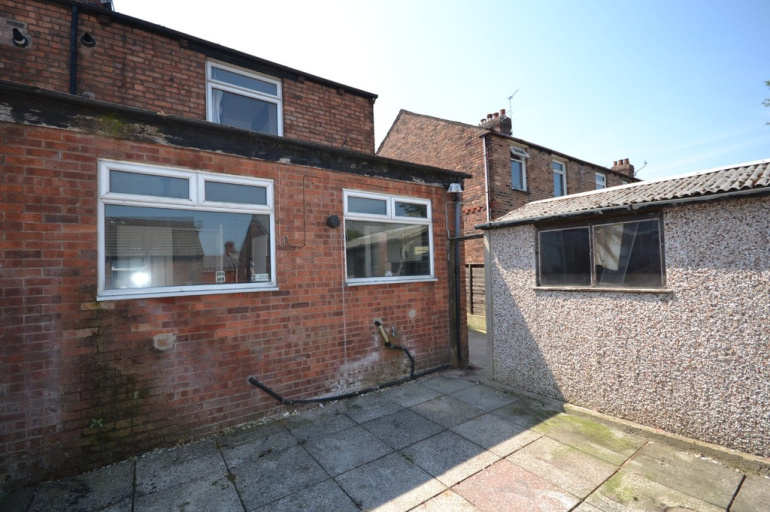 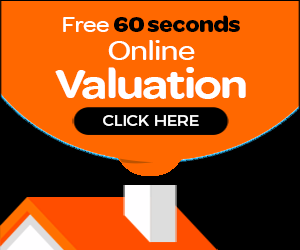 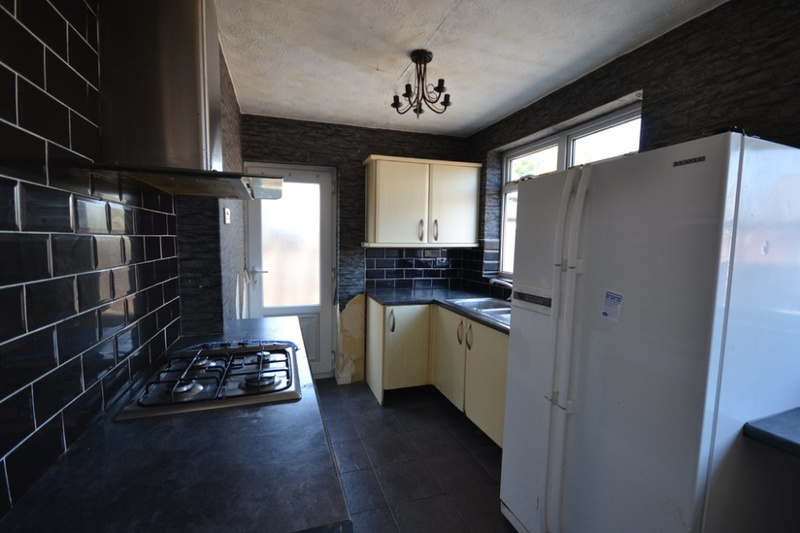 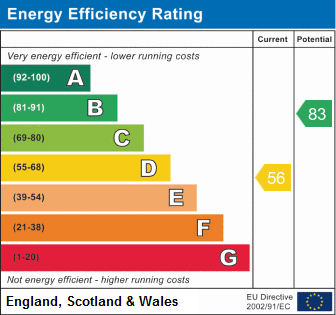 The property also boasts gas fired central heating, PVCu double glazing and garden area to the front and rear with ample off road parking to the front and a detached sectional outhouse.